Do not forget! 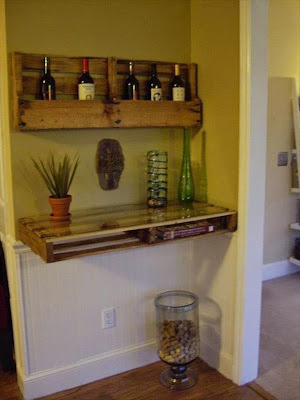 follow DIYSelfy on facebook to get new and fresh ideas and updates everyday! 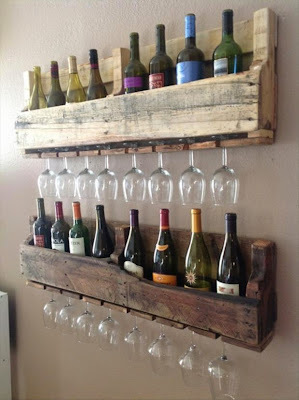 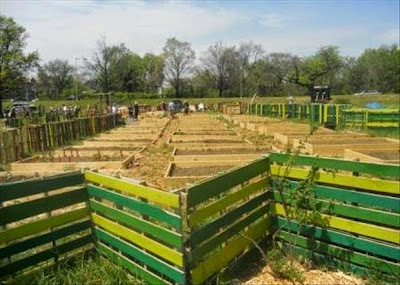 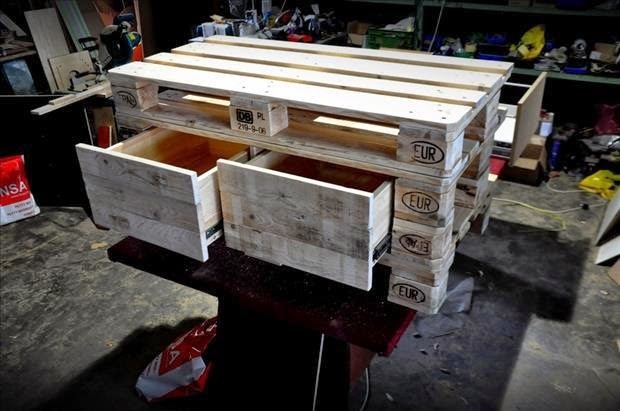 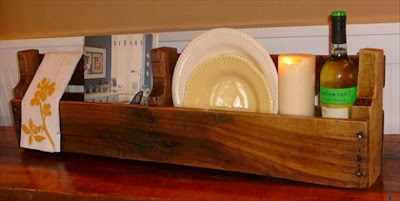 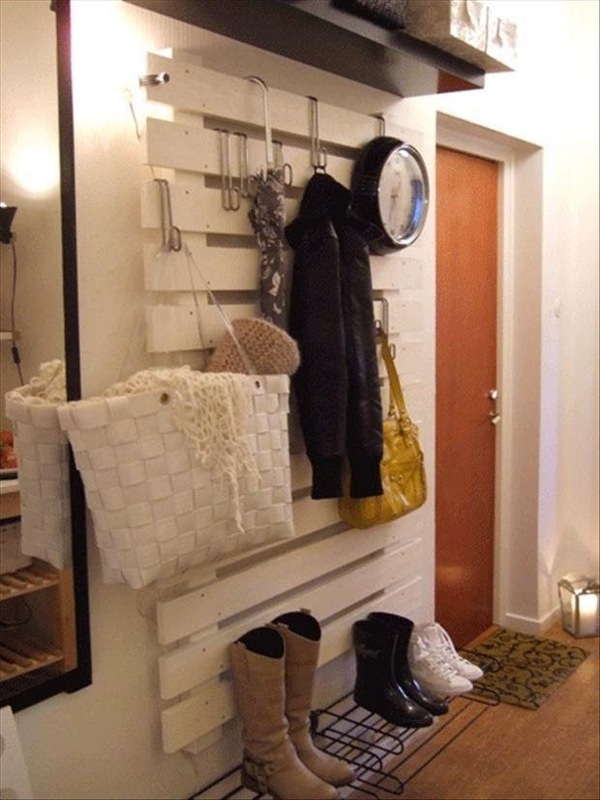 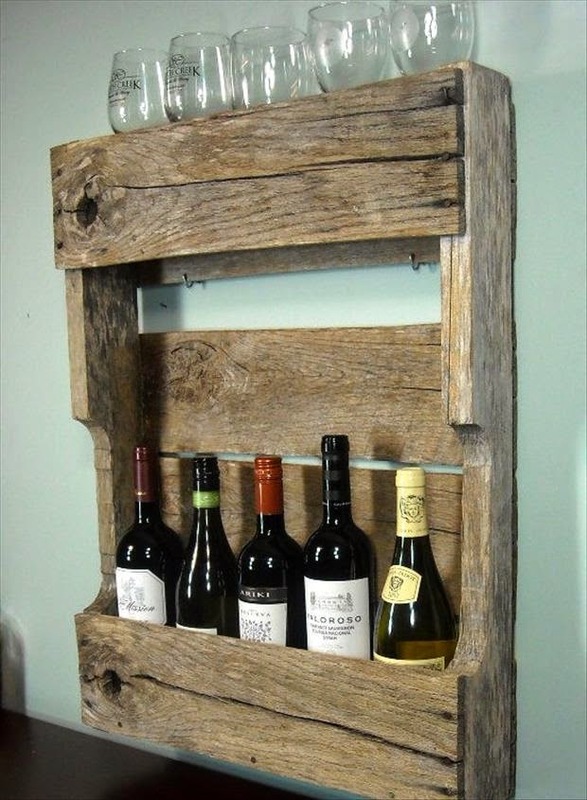 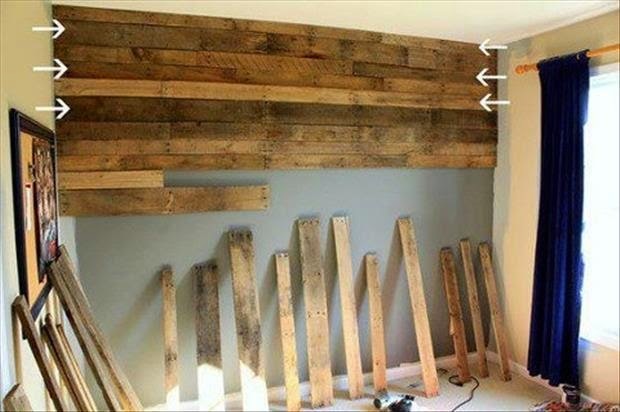 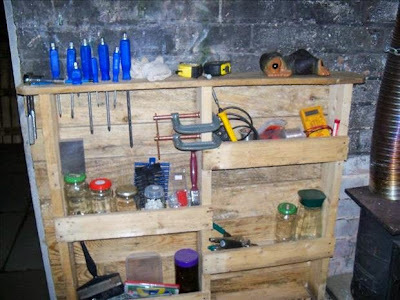 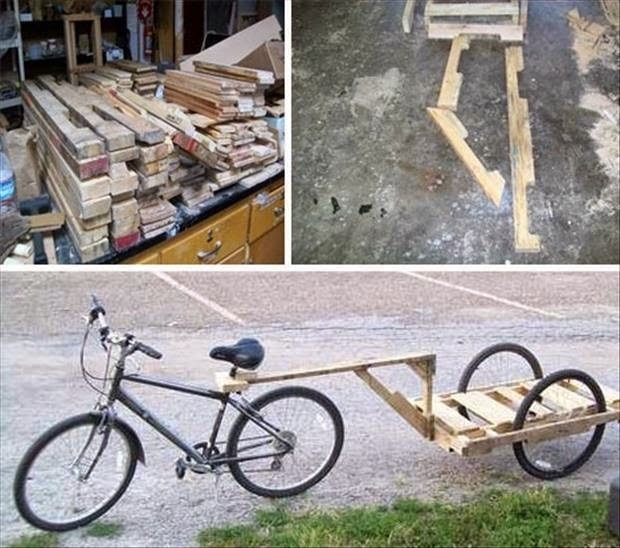 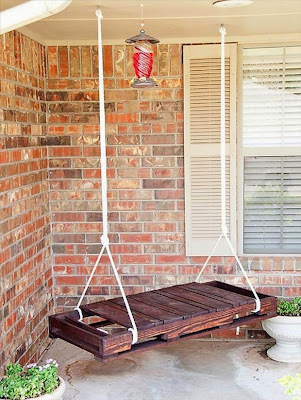 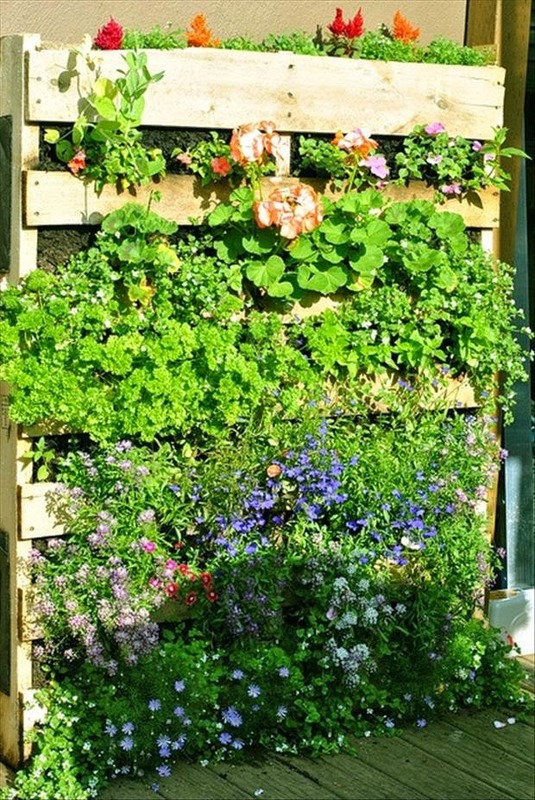 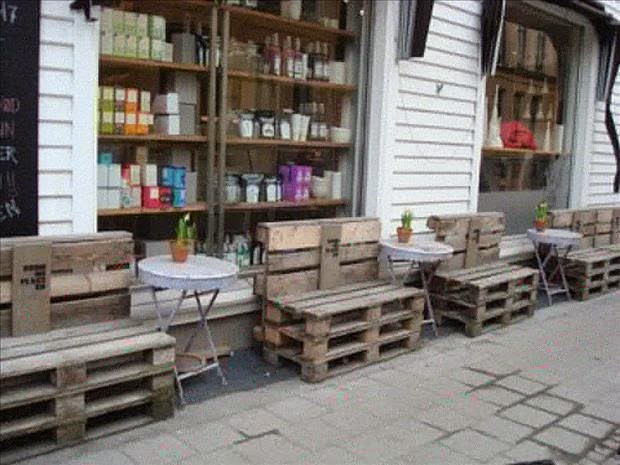 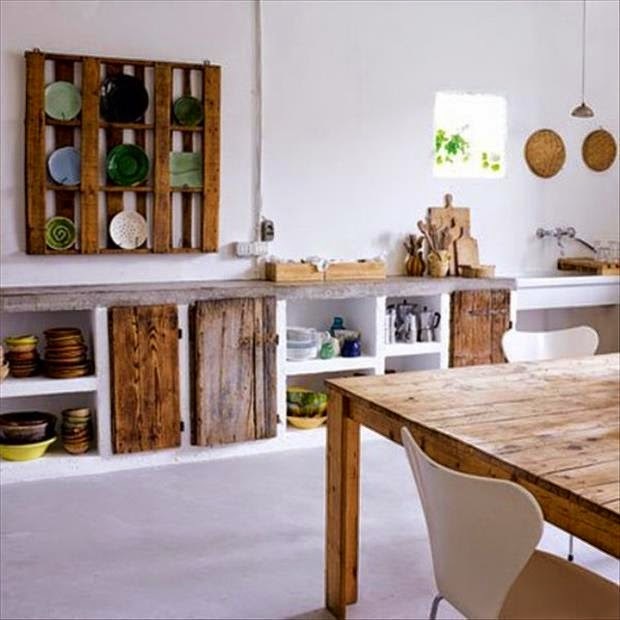 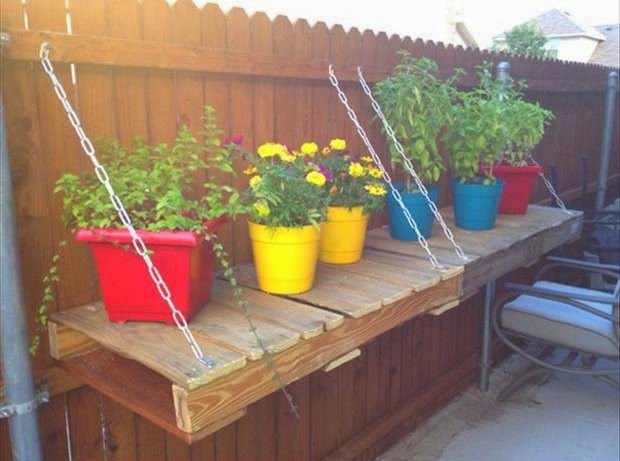 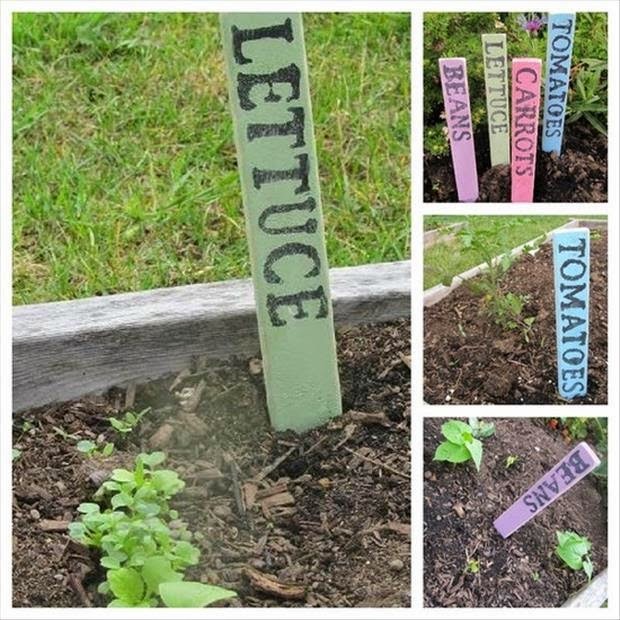 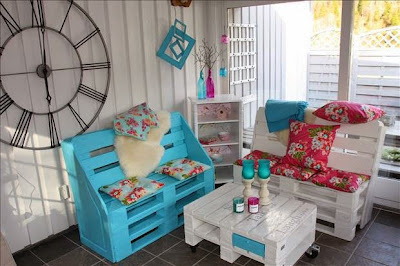 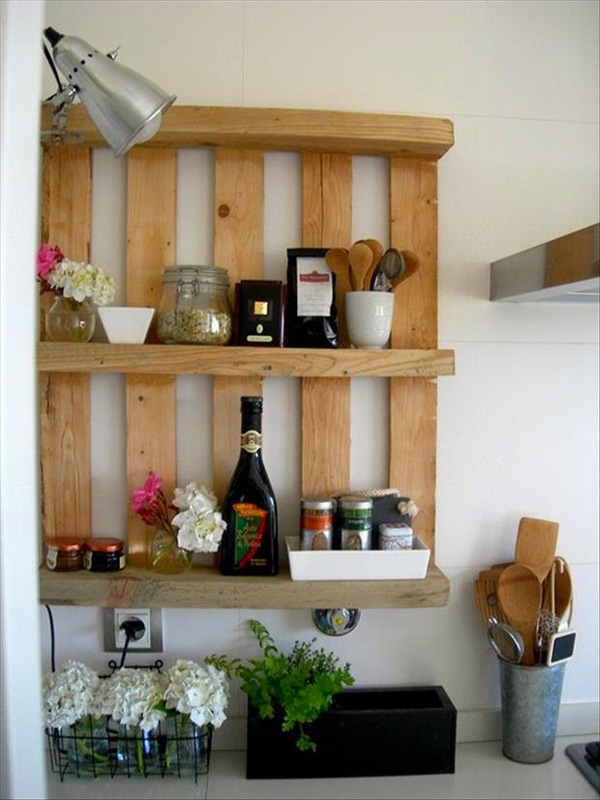 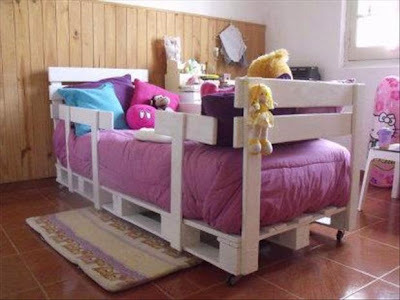 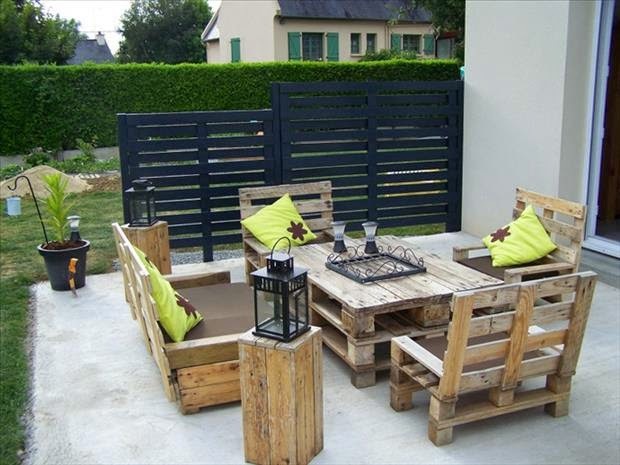 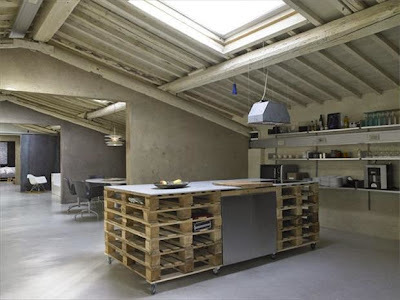 Wooden pallets are a wonderful resource for every DIY lover. 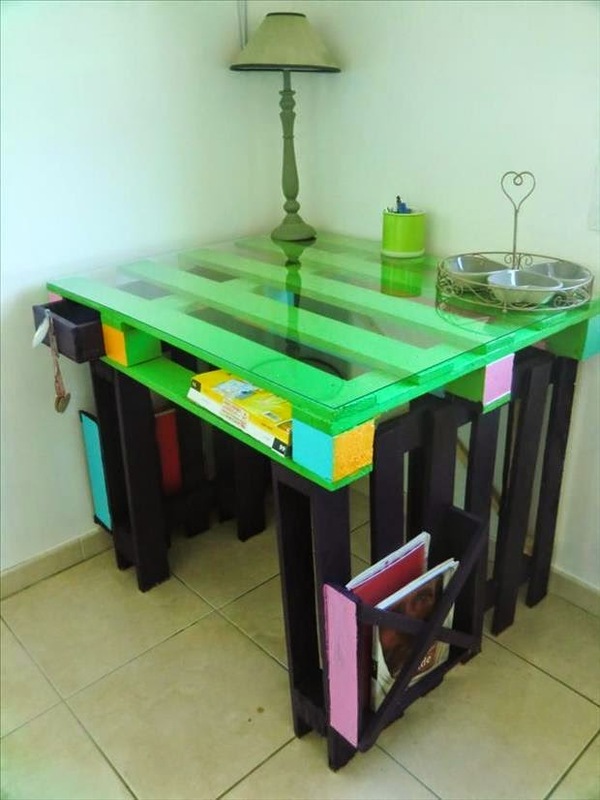 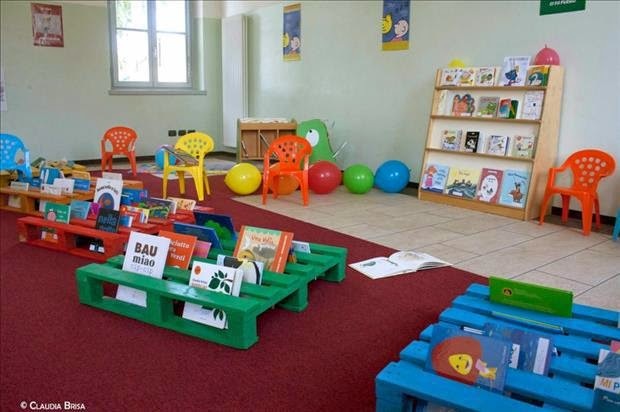 There are thousand of methods of recycling or up-cycling them into creative furniture designs suitable for every taste and need. 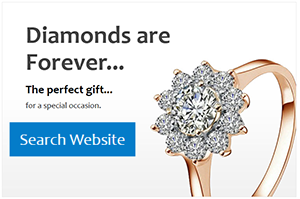 We consider these ideas highly appealing and worth taking into consideration. Wood is one of the most noble materials you could use in an interior design scheme. 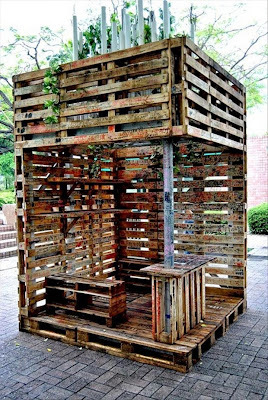 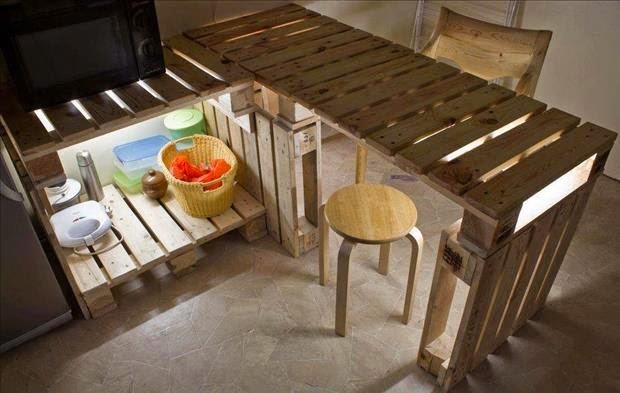 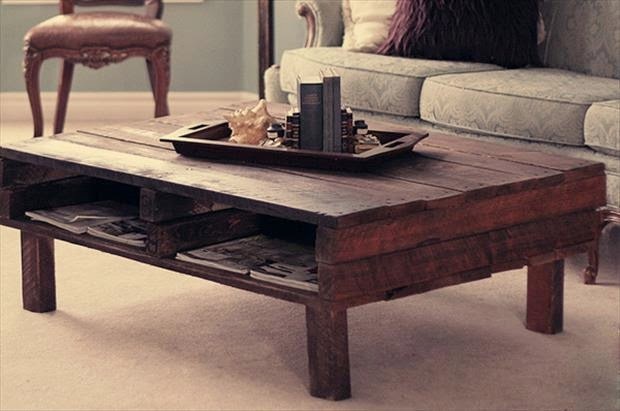 We have gathered a collection of 28 incredible methods of recycling old pallets into creative furniture designs we thought you would love. Enjoy! 30 Μαΐου 2015 - 3:56 μ.μ.